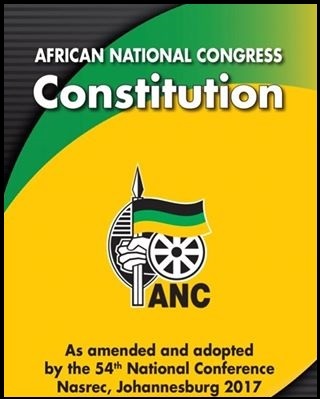 The 2016 South African municipal elections were held on 3 August 2016, to elect councils for all district, metropolitan and local municipalities in each of the nine provinces. 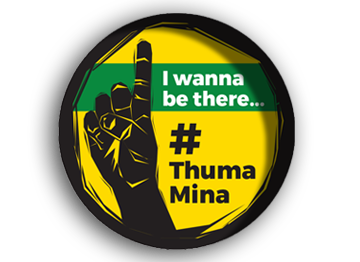 It was the fifth municipal election held in South Africa since the end of apartheid in 1994; municipal elections are held every five years. 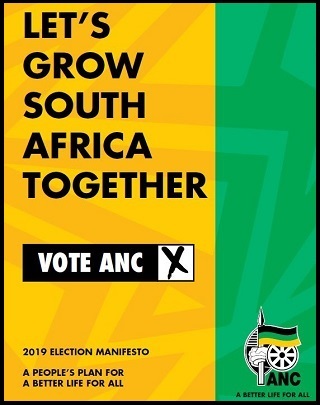 The ruling African National Congress (ANC) was the largest party overall, earning 53.9% of the total vote.